Rachael Mew is living the dream after funding from the Milo Hanlon Bursary helped her turn her passion into a career. At just 22 she has the world at her feet and is in a job she loves, with a clear focus on future career progression. 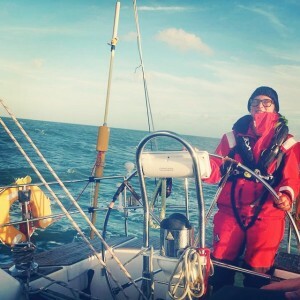 Rachael, who is from the Isle of Wight and grew up near UKSA, started sailing at the age of four, often sailing around the picturesque Newtown Creek with her grandparents. 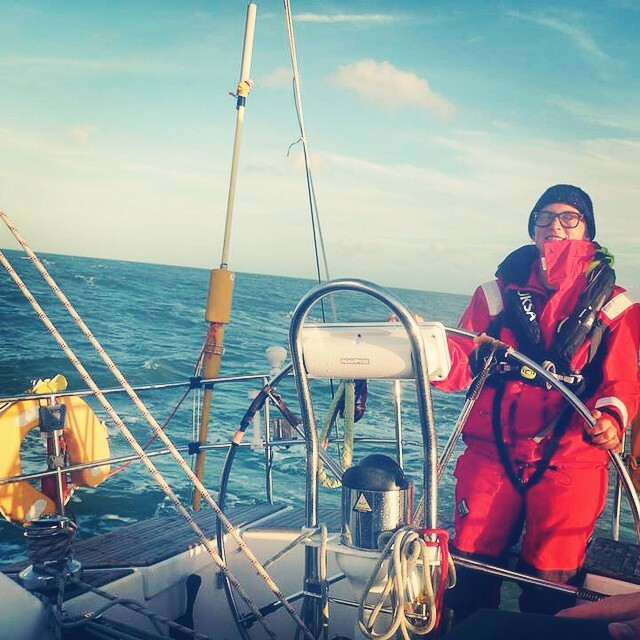 They were big into yachting and sailed round the world three times, so Rachael always felt sailing was in her blood and she was born to be on the water. At 15, as a Carisbrooke High School student, she went on a school residential to PGL in France and it was on this trip that she got into watersports. She headed down the route of wanting to teach, at first considering becoming a PE teacher. Something held her back and she deferred for a year, taking UKSA’s Watersports Instructor Training course instead. “It was 2011. When I did the course I just thought – this is fun, this is what I want to do. I always knew in the long term I wanted to go into yachting so the watersports course turned out to be the perfect starting point for me. I enjoyed teaching watersports at UKSA afterwards but I really wanted to do my Yachtmasters, I just couldn’t afford it. 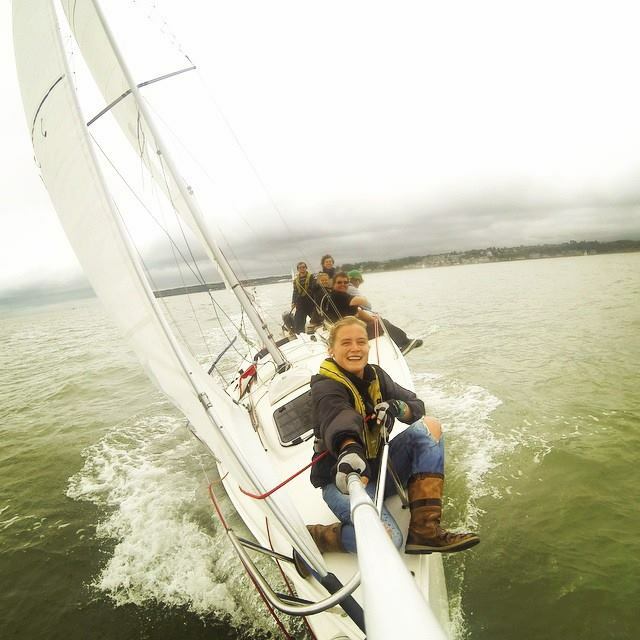 “I decided to apply for the Milo Hanlon Bursary and was awarded £2,000 towards my Yachtmaster, which was awesome. I would not have been able to do it without that. UKSA also employed me as a watersports instructor and paid for me to do my Cruising Instructor qualification. Not only am I now teaching watersports but I have been first mate on the Farr on school trips here which was really cool, I loved it. Rachael has never regretted abandoning her plans to become a PE teacher, and says her friends often comment on her enviable facebook photos taken while out at sea. “Quite a few of my friends have gone to uni and got debt, and quite a few went into jobs at 16 and they come up to me and say they see what I’m doing from my facebook photos and the sort of life I lead, and they can’t believe it. Interested in a yachting career?